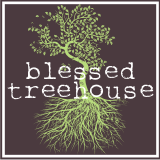 Blessed Treehouse: O - H . . .
. . . I - O! Can you tell that I'm a bit thrilled about spending some time with my husband, sans kids, surrounded by my fellow Buckeye fans?! I can't wait!!! Whoohoo! 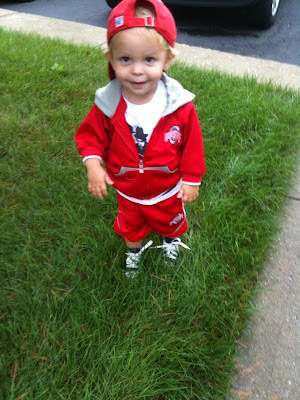 Go Bucks! Have fun!! Hooray for you and Matt, Ali!! So excited for you!! Have fun!!!! Hope the weather is great. 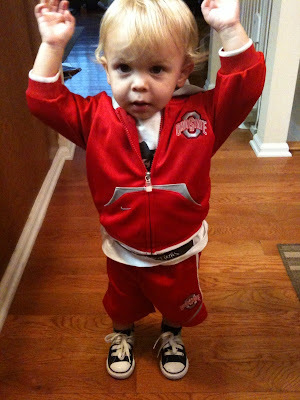 Enjoy your time together cheering on your buckeyes!